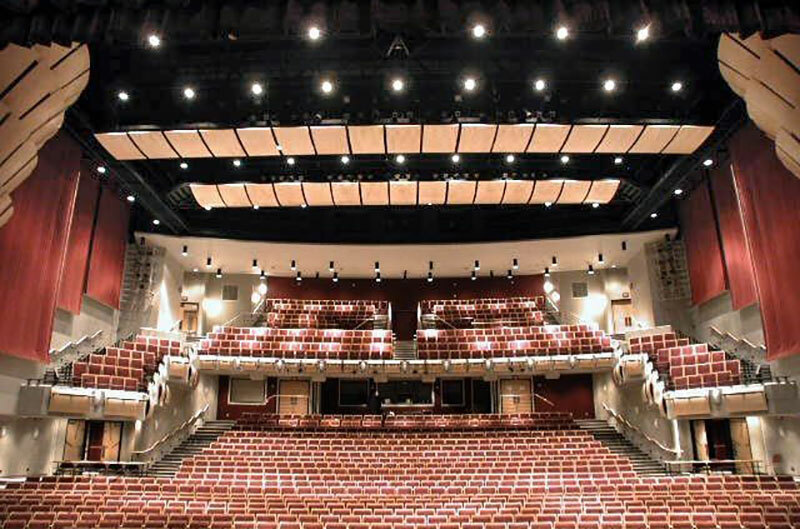 June 28, 2018 • Johnson Systems Inc. (JSI) supplies and installs five (5) CD-3000-SV Control Systems in the Vancouver area Bell Performing Arts Centre. 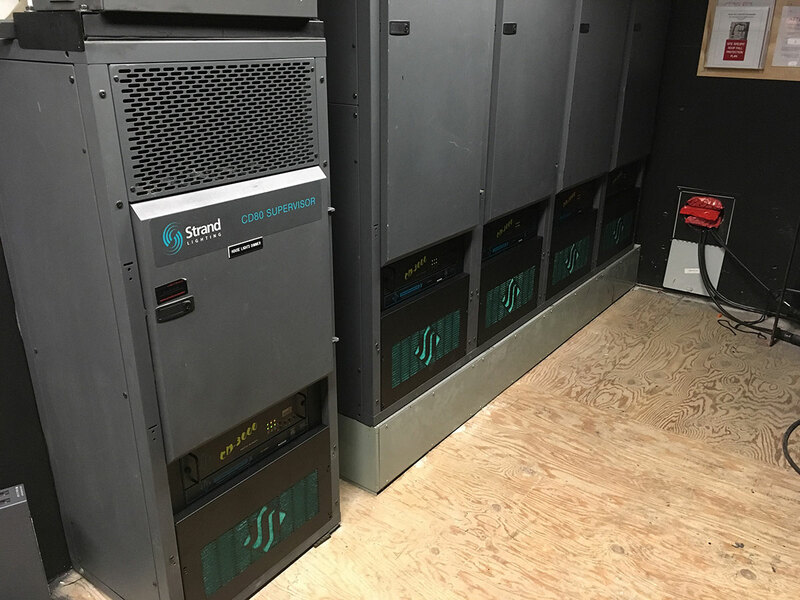 All racks were upgraded in one afternoon by JSI factory technical personnel working in conjunction with the local dealer. 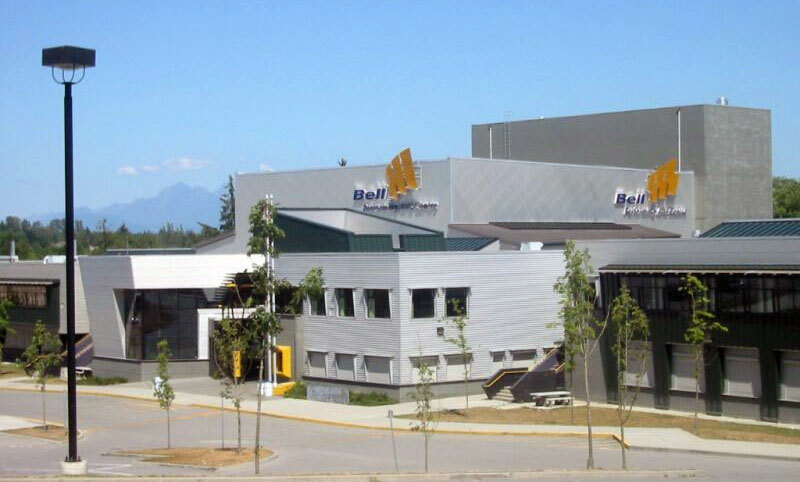 Built in 2001, the this modern facility is the largest professional theatre in the Fraser Valley of British Columbia.